Engineering space to be useful to humans is hard work. This week SPEXcast looks at GOES-S, StarLink demo sats, Ariane V's anomaly, and JWST overruns. Engineering space to be useful to humans is hard work. Today on SPEXcast we sit down to discuss two space satellite networks, GOES and StarLink, and how they help humanity during our day to day lives. But we’re also covering two examples of the challenges of space engineering, the VA241 anomaly on Ariane V and new delays and cost overruns for JWST. Below are the resources we used when researching for this episode and additional links to follow for a deeper look. 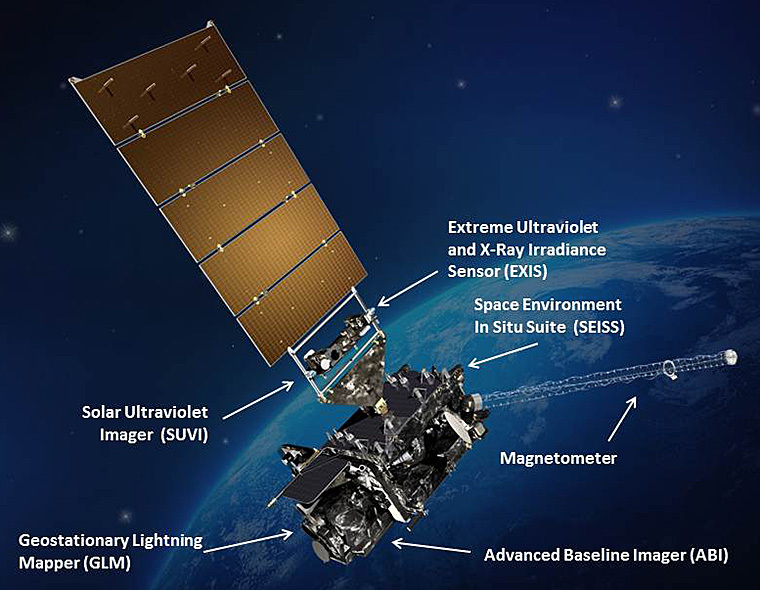 GOES-S and its sister satellite GOES-R (pictured above) provide advanced weather data to the Western hemisphere. Image credit NASA. Will be simpler than IPv6 and have tiny packet overhead. Definitely peer-to-peer. End-to-end encryption encoded at firmware level. Unlikely to be hacked w current computing tech. If it is (and we learn about it), a crypto fix will go out immediately via network-wide firmware update. For more info and discussions about StarLink, check out /r/StarLink.